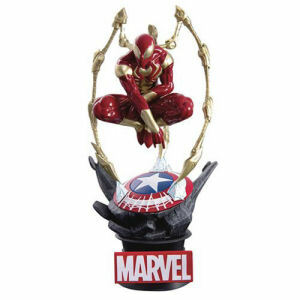 We have Just Sold out of Avengers Giant-Man Marvel HeroClix 7 Inch Promo Figure. Not to Worry! 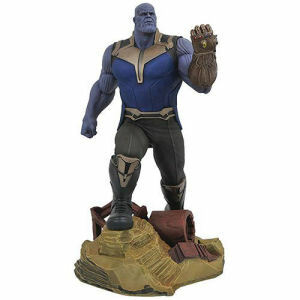 Fill in the Notify me When Available and you will be the first in line for our restock of Avengers Giant-Man Marvel HeroClix 7 Inch Promo Figure !! 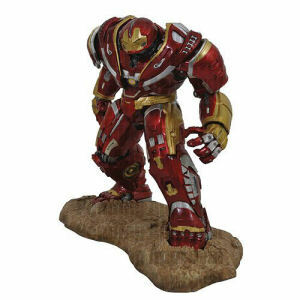 From the The Avengers collection by NECA. Avengers Giant-Man Marvel HeroClix 7 Inch Promo Figure. 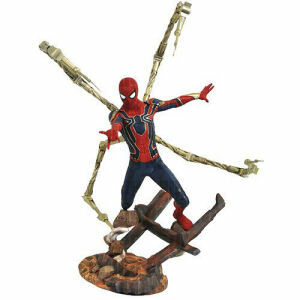 Humongous HeroClix figure of Giant-Man! 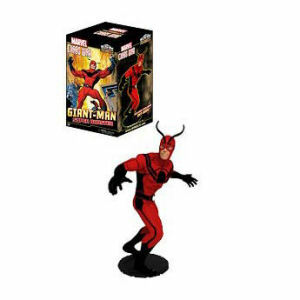 Also comes with a special bonus Ant-Man HeroClix figure! Measures nearly 7 inches tall.